Where to find a turkey. The turkey is a large bird native to North America and South America, domesticated in Mexico almost 3,000 years ago. 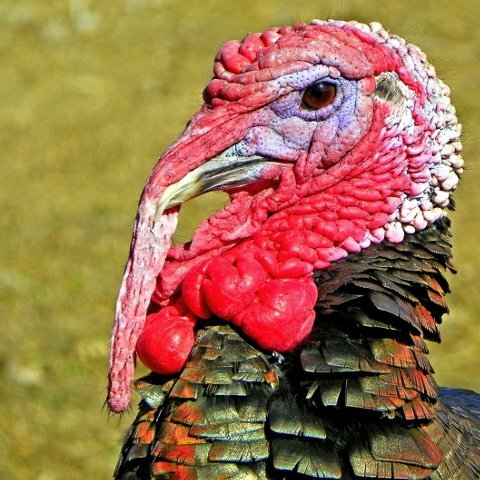 The United States of America has the greatest number of turkeys by far, with over 237 million birds. Next on the list is Chile, Brazil, Italy, France, and Russia. See the complete list below. This data, and much more great information, is available from the Food and Agriculture Organization of the United Nations.